Advocating for vulnerable immigrants and their families since 2013. 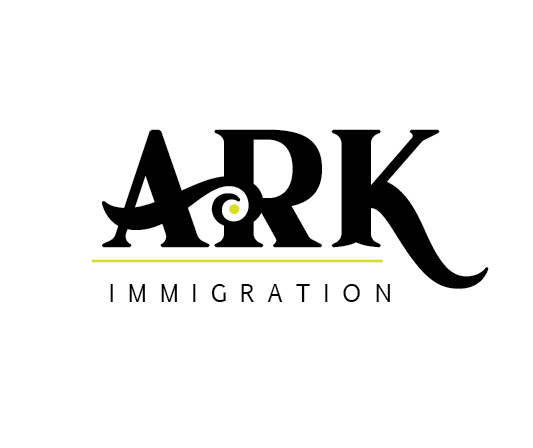 Headquartered in Connecticut but able to assist clients nation-wide, ARK Immigration focuses on all Immigration Law matters. Whether you’re hoping to reunify with a family member abroad or obtain humanitarian immigration relief, our experienced and compassionate staff will do all that it can to meet your immigration law needs. With nearly a decade of experience, our multi-lingual legal staff brings its professionalism and experience to every legal matter handled. Get in touch with us to set up your initial consultation, or use the contact form at the bottom of this page to inquire whether our services are right for you. Also, removal defense and DACA etc. Use the form below to contact us regarding your immigration legal questions. Please be as detailed as possible.